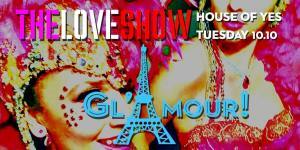 An evening of opulence, feathers, rhinestones, romance, champagne, showgirls and showboys! 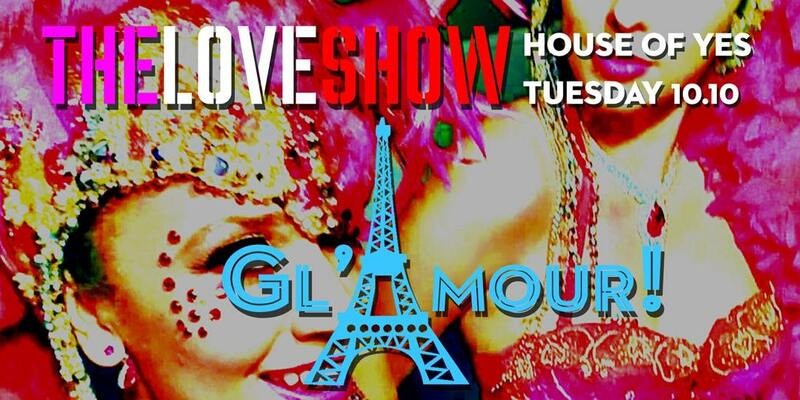 Let us transport you through song, dance, circus, and more to a land where the brash brilliance of Vegas meets hot Havana nights and the Parisian underground in our one-night-only spectacular! Prepare to be swept away by a dozen dazzling dancers and an array of amazing artists in this original, fully-choreographed floorshow in three acts!